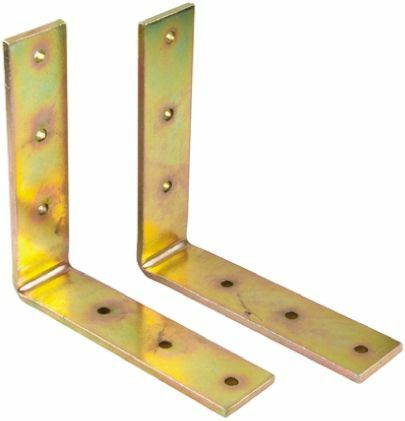 Here you'll find angle, flat and folding brackets to suit any enclosure or storage operation. 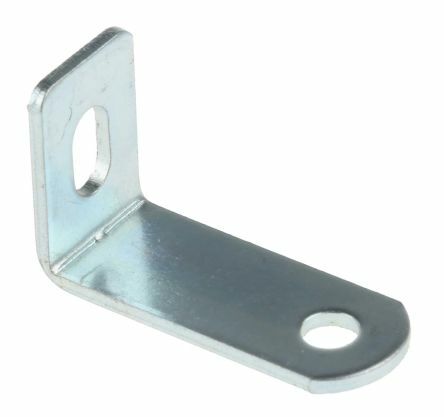 Brackets come in a variety of materials from stainless steel to zinc plated. 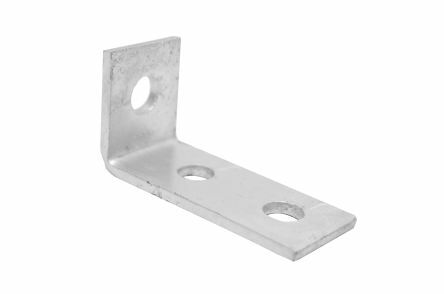 Zinc plated mild steel3.7mm fixing holes. Used to connect Channel/Strut together at a 90° angle. 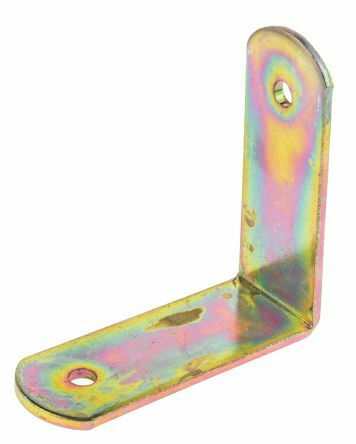 Suitable for a wide range of applicationsZinc plated mild steel.